Left unchecked, uninvited critters will make home renovations. These renovations include setting up a toilet in your insulation, cutting in new entryways, and redirecting A/C ducts. 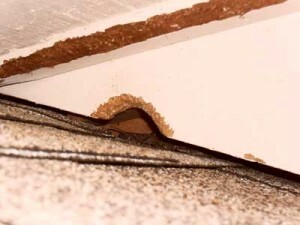 The damage caused by unwanted wildlife can be excessive if they are left unchecked. Critters don’t just move in, they raise their families there too.